Write the definition of a function called product. C++ Define a class called Odometer that will track fuel and mileage for an automotive vehicle. 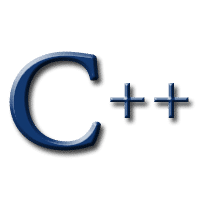 C++ Read In Array with Fewer than 50 integers, sort, print Unique numbers and there number of occurrences.